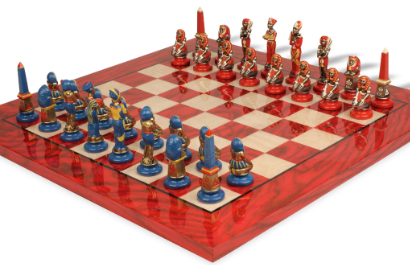 Chess sets take many different forms for many special needs and come in a wide range of materials and designs to meet the individual taste of the buyer. 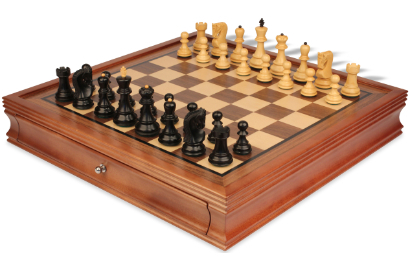 Some people are looking for the perfect wood set for the occasional game at home while a collector might be searching for a unique show piece to add to his or her collection. Wood sets still rank as the most popular choice and range from simple Staunton designs to highly ornate pieces of art. 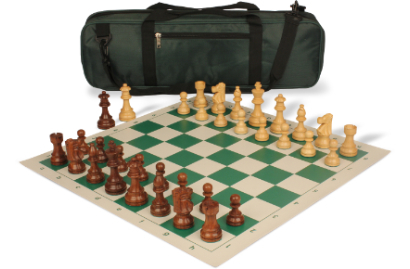 Plastic sets are very affordable and durable and the best choice for schools and chess clubs needing large quantities. 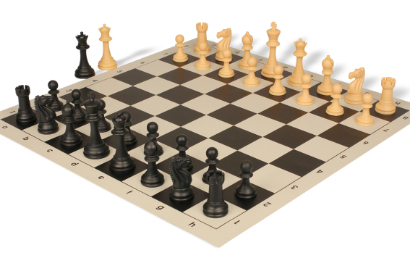 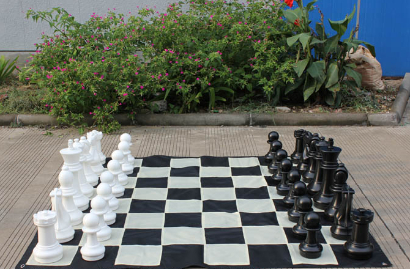 Metal sets from Italy are elegant and combine the game of chess with home decor while theme sets come in many unique designs based on a wide range of subjects and add a fun element to the game. 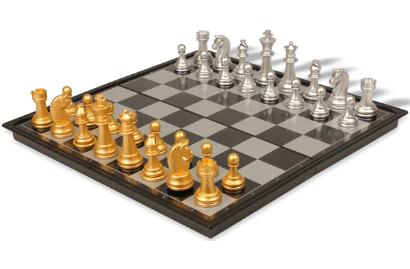 We arranged our chess sets in categories to make shopping easier, faster, and more efficient. 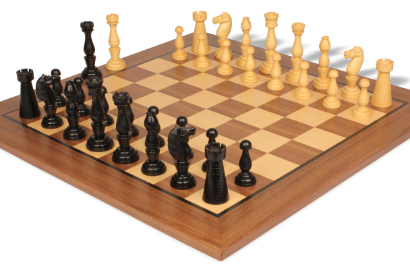 Within each category we combined chess pieces with the ideal chess board to offer the very best collection of chess sets.